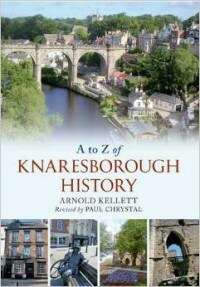 A revised and updated edition of the late Arnold Kellett’s A to Z of Knaresborough History, his intriguing and popular guide to this truly historical town. 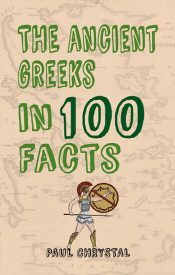 Presented in bitesize chunks of authoritative information, this fascinating book will delight residents and visitors alike with its fascinating facts. 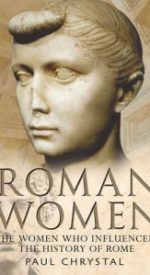 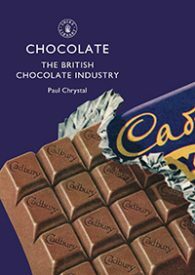 This is a book to browse through, to answer questions, to settle arguments, to arouse and satisfy curiosity. 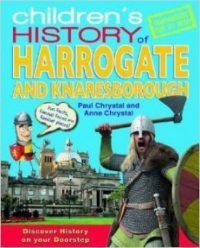 All Knaresborough’s characters are here: St Robert, Mother Shipton, Blind Jack, a procession of British monarchs, murderers, war heroes and community workers. 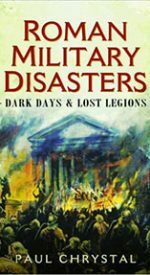 So are the town’s disasters: marauding Scots, the Black Death,the siege and slighting of the Castle, the collapse of the viaduct, cholera. 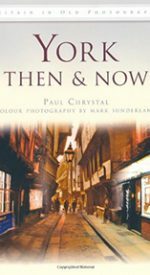 And also its happy distinctions: did you know, for example, that it was in Knaresborough that King John gave the first known Royal Maundy? 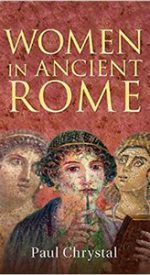 The book has been completely revised and updated since its original publication in 2004, a task begun by Arnold Kellett, but incomplete at the time of his death. 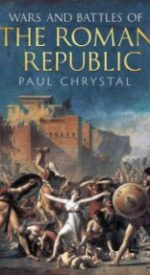 Paul Chrystal, local historian and author, has completed the revision, bringing entries up to date and including recent events and developments. 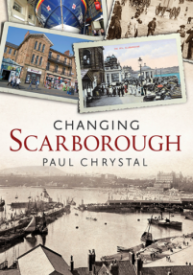 Amongst his many publications,Paul is author of Knaresborough Through Time (2010), Harrogate Through Time (2011)and A Children’s History of Harrogate and Knaresborough (2011).